Save over $350 by Paying for 1 Full Year! In 2014 I sold HR That Works to ThinkHR where I remained on in a V.P. role for two years. 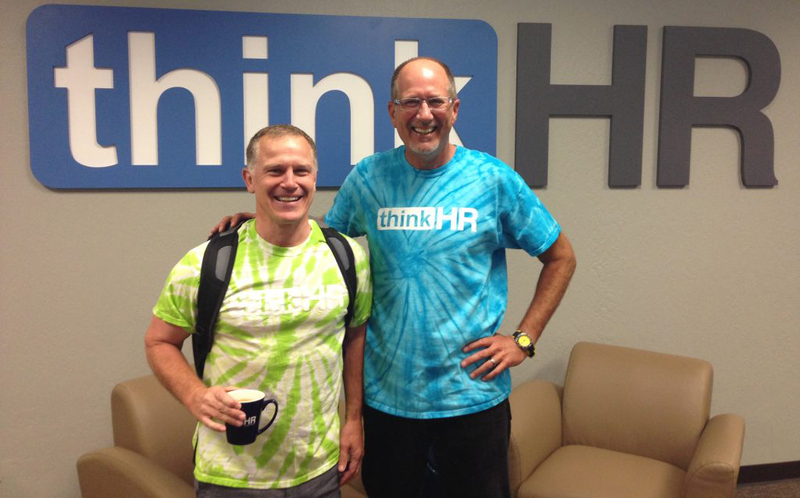 I helped design a number of training programs and tools in ThinkHR, including the 50 State Employee handbook. I love this company and this program. ThinkHR is offered primarily through insurance brokers, payroll companies and other partners. I cajoled them into allowing me to become a partner so you can access the program as an individual company directly from me. Here’s a brochure about ThinkHR. Below are two videos, one done by ThinkHR and one by me. Both do a good job of explaining what you get with the program. Comply – This is their award winning compliance portal. It has all the employment laws you’ll ever need to access as well as many policies, tools and checklists. It also has the 50 State Employee Handbook Builder and Compliance Calendar. Learn – This is ThinkHR’s Learning Management System (LMS). It is a low cost way to train employees on compliance topics such as sexual harassment and OSHA as well as hundreds of other titles. To see the list of training topics click here. Insight – This is how ThinkHR helps keep you informed about the laws and regulations you need to know through their excellent newsletters and HRCI/SHRM certified webinars. As you can see, access to ThinkHR is very reasonable. There is a 30 day unconditional guarantee and after that you can quit at any time. My goal is to help you for years. To that end, I offer as a bonus The Great HR Program for free. You can learn about it here. It has a dozen HRCI/SHRM certified videos with tons of great tools. 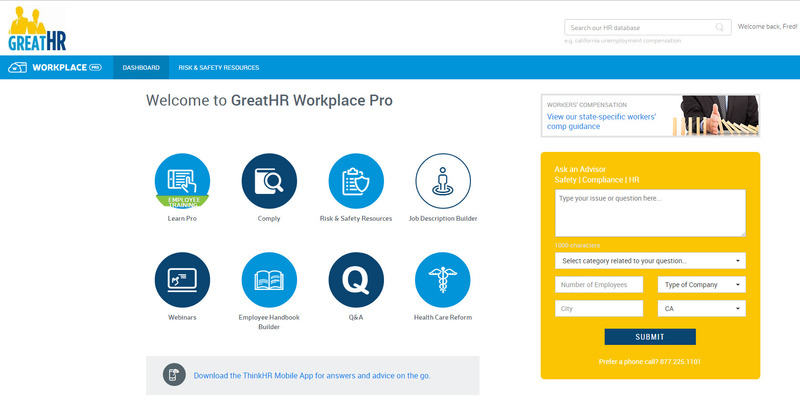 With ThinkHR and GreatHR you will have the perfect combination to help protect the company, add more value and grow your career! Lesson 10: Wrapping it Up: Create a Plan and Celebrate Your Success!